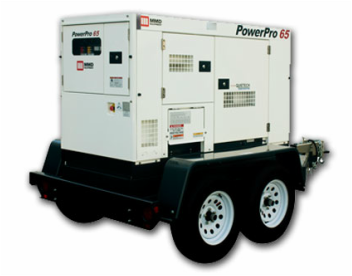 MMD PowerPro™ Generators are equipped with the latest technology and features. 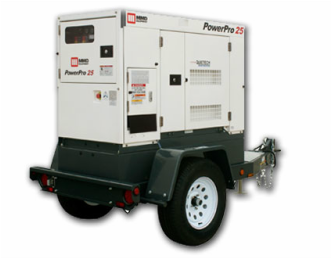 MMD POWERPRO™ GENERATORS are durable and portable power that’s tough, yet quiet. 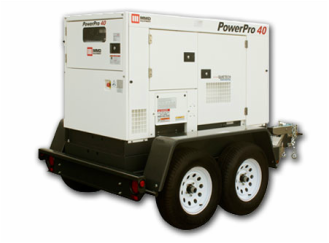 MMD Equipment’s PowerPro™ mobile generators are engineered to handle the most rugged requirements for construction site or event power. 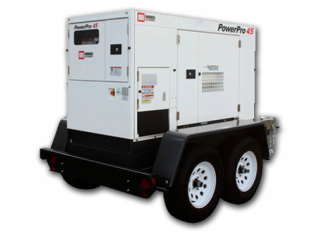 Our mobile generators utilize Delta Demand Excitation™ technology that responds immediately under variable loads. 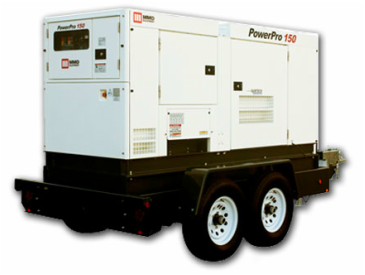 Also, Quietech™ sound reduction makes them quiet enough to provide power for that all-important special event. 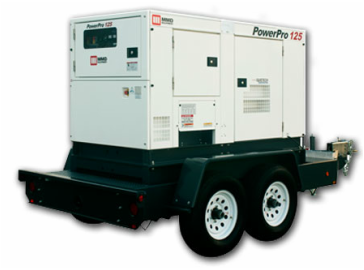 Because PowerPro generators are dependable and easy to operate, they are the right choice for all of your power needs.ower needs.